At least 185 people of Jewish persuasion or Jewish origin have won the Nobel prize – which is more than 20% of the total amount of winners. Remarkable for an ethnic group less than 0.25% of the world’s population. 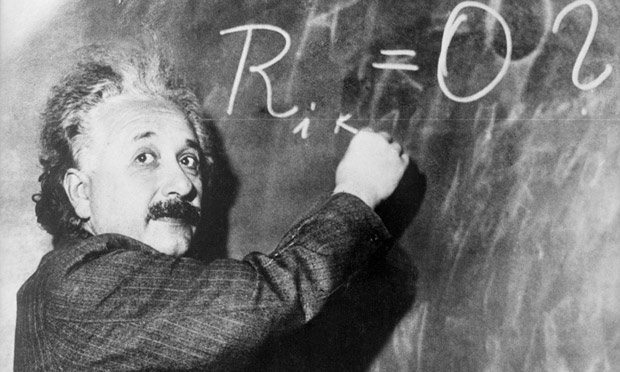 Explanations of this extraordinary success are many but at least Albert Einstein – the most famous of Jewish minds in modern time – attributed this to a tradition of learning. “We were denied entry to universities, but we studied a thousand years for the exams”, he once said. The Museum of the Jewish People is celebrating these unique achievements with a special website dedicated to the Jewish Nobel laureates. 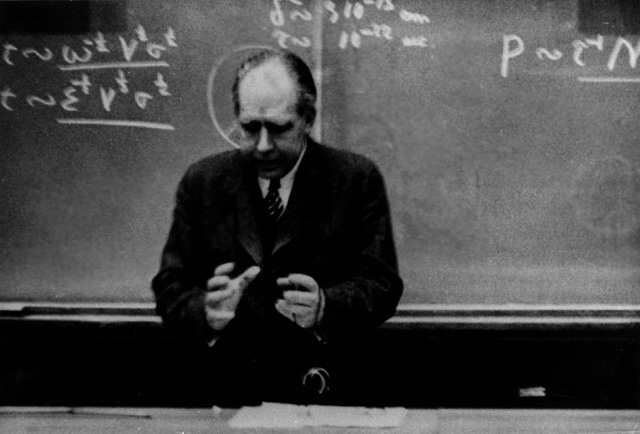 Here are 10 of more known Jewish Nobel recipients. Nelly Sachs was a Swedish poet and playwright of Jewish German birth. 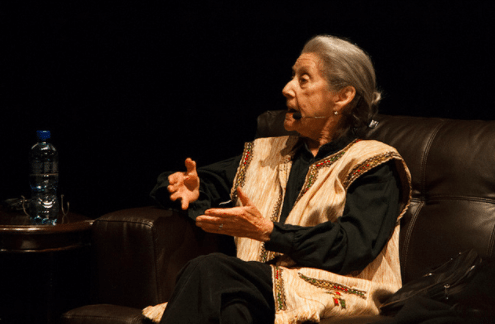 Her experiences resulting from the rise of the Nazis in World War II Europe transformed her into a poignant spokeswoman for the grief and yearnings of her fellow Jews. 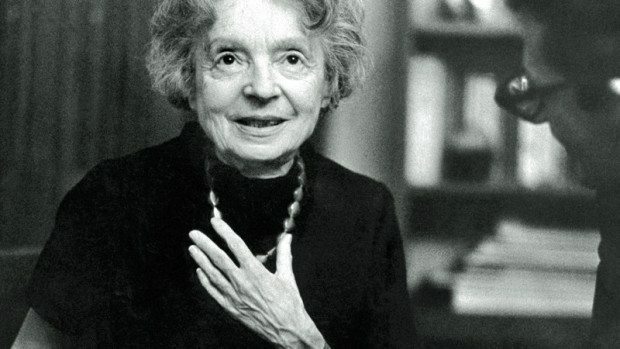 In 1966, Nelly Sachs became the first Jewish woman to win a Nobel Prize when she was awarded the Prize for literature. 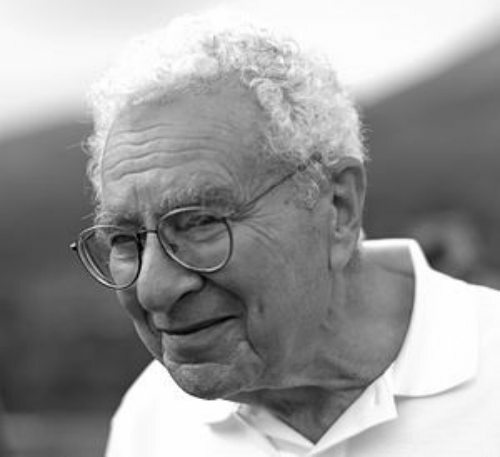 Murray Gell-Mann is an American physicist who received the 1969 Nobel Prize in physics for his work on the theory of elementary particles. Gertrude Belle Elion was an American biochemist and pharmacologist, who shared the 1988 Nobel Prize in Physiology or Medicine with George H. Hitchings and Sir James Black. Working alone as well as with Hitchings and Black, Elion developed a multitude of new drugs, using innovative research methods that would later lead to the development of the AIDS drug AZT. 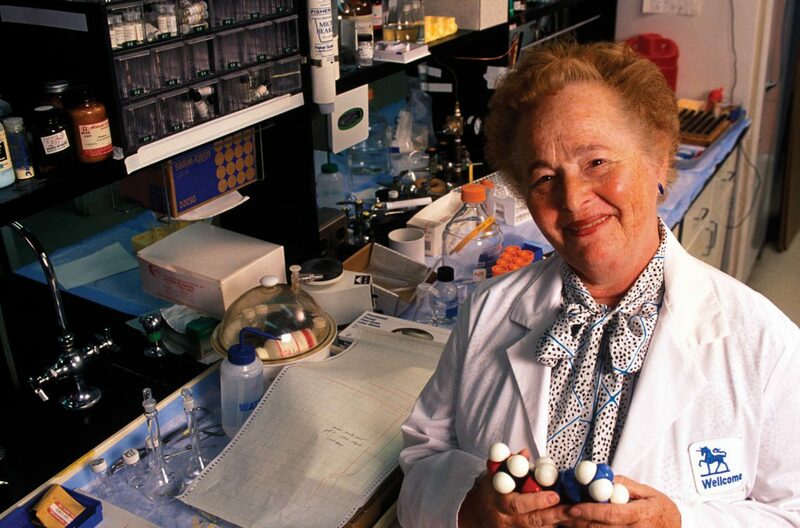 She developed the first immunosuppressive drug, azathioprine, used for organ transplants. Bob Dylan received the Nobel Prize in Literature “for having created new poetic expressions within the great American song tradition”. 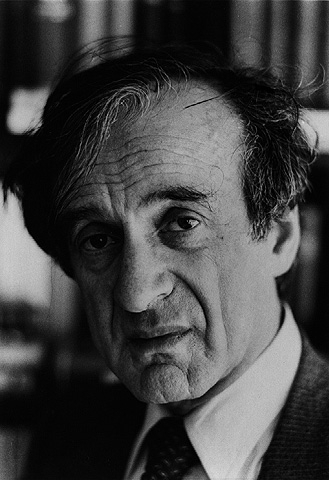 Elie Wiesel was awarded the Nobel Peace Prize in 1986, at which time the Norwegian Nobel Committee called him a “messenger to mankind,” stating that through his struggle to come to terms with “his own personal experience of total humiliation and of the utter contempt for humanity shown in Hitler’s death camps”, as well as his “practical work in the cause of peace”, Wiesel had delivered a message “of peace, atonement and human dignity” to humanity. 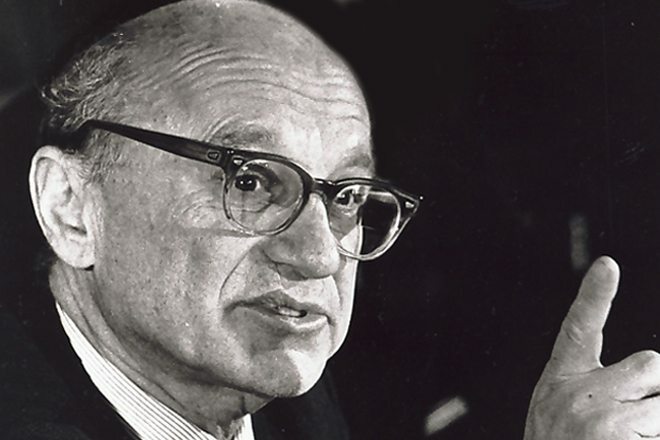 Milton Friedman was an American economist who received the 1976 Nobel Memorial Prize in Economic Sciences for his research on consumption analysis, monetary history and theory, and the complexity of stabilization policy. 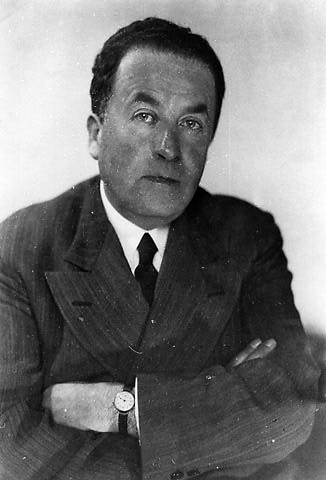 Shmuel Yosef Agnon was a Nobel Prize laureate writer and was one of the central figures of modern Hebrew fiction. In Hebrew, he is known by the acronym Shai Agnon (ש”י עגנון). In English, his works are published under the name S. Y. Agnon. Agnon was born in the town of Buczacz, Poland.